Advanced Measurement is a preferred supplier of inspection services for most industries. Our services include: First article inspection, Receiving inspection, Batch inspection, SPC & Process capability studies, Roundness Inspection, Reverse engineering, CAD model based inspection. 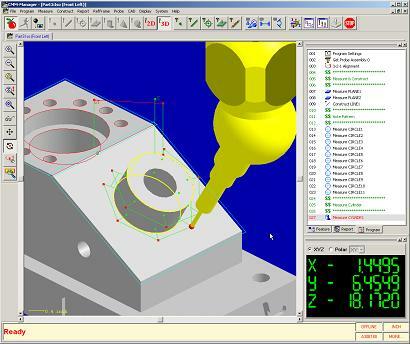 Reverse Engineering is the process of taking a part and reconstructing design data in a format from which new parts or molds can be produced. 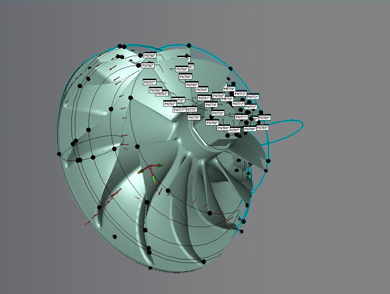 Reverse Engineering can also be described as the process of measuring a physical part, or artifact, and producing new CAD geometry or manufacturing drawings. 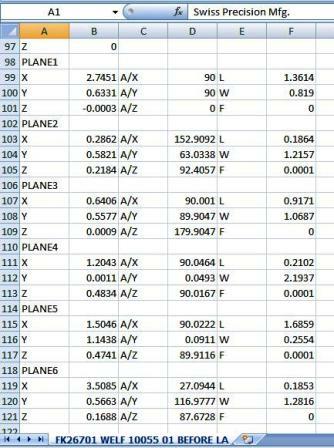 A growing number of customers are demanding independent capability studies preformed on their projects. They have clearly determined the value of Capability studies brings to their table. Data from these studies is instrumental in making some very critical decisions. 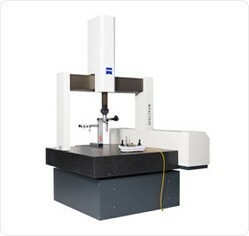 - CMM Inspection Tolerance +-.00005"